Dr. Kwiat and his staff strive to provide the absolute best medical care in the Capital District in a friendly, timely and caring manner, with integrity and excellence. Patient comfort is of utmost importance to this team of dedicated professionals. 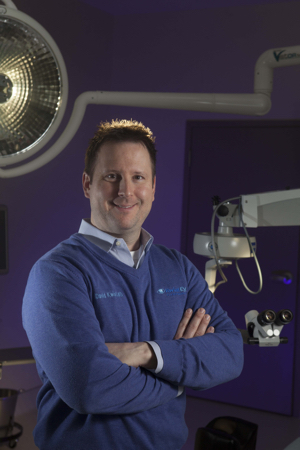 Along with his specially trained and certified ophthalmic assistants, Dr. Kwiat performs eye surgery (including LASIK, cataracts, advanced lenses, and plastic surgery for eyes) in his own state-of-the-art eye surgery center, the Mohawk Valley Eye Surgery Center, located next door to his medical office. This beautiful new facility offers a tranquil and comfortable setting, in a convenient location just outside of the Albany area, and is only steps from its private parking lot. The overall patient care and atmosphere lends itself to a better surgery experience, aiding in quicker healing and recovery time. After graduating from Rensselaer Polytechnic Institute with a bachelor’s degree in biology, Dr. Kelly Siahpoosha completed her clinical studies at Pennsylvania College of Optometry where she earned her doctorate degree. She completed rotations in pediatrics, ocular disease, and primary care with clinical honors. Kelly is currently active in the American Optometric Association and the New York State Optometric Association. She joined our practice in the summer of 2015. 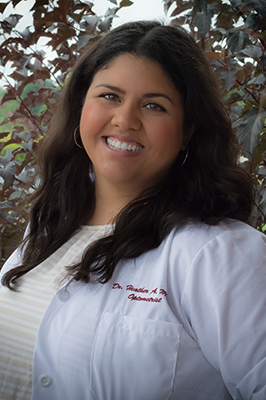 Dr. Heather Monge is a New York State licensed optometrist and a native to Amsterdam, NY. She earned her bachelor degree in Biology from SUNY College at Plattsburgh before completing her Doctor of Optometry degree at MCPHS University School of Optometry in Worcester, MA. 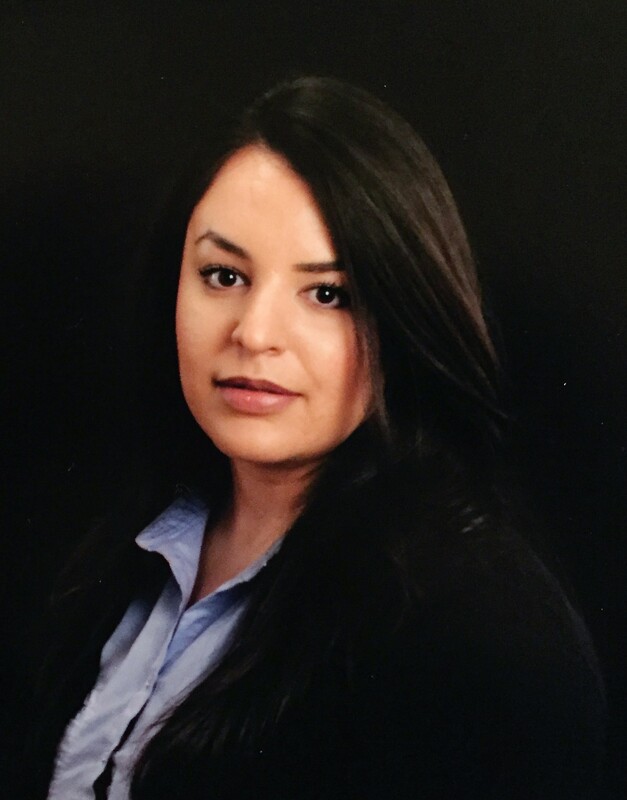 Dr. Monge completed extensive training during her residency at the White River Junction VA Medical Center in Vermont where she specialized in the management and co-management of complex ocular diseases including glaucoma, macular degeneration, and diabetic retinopathy. Dr. Monge is currently a candidate for fellowship in the American Academy of Optometry and active in the New York State Optometric Association, American Optometric Association, American Academy of Optometry, and Association of Schools and Colleges of Optometry. She joined our practice in the summer of 2018.